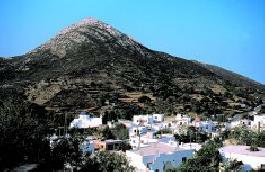 Holiday.gr - Kinidaros, a trip to a myth! 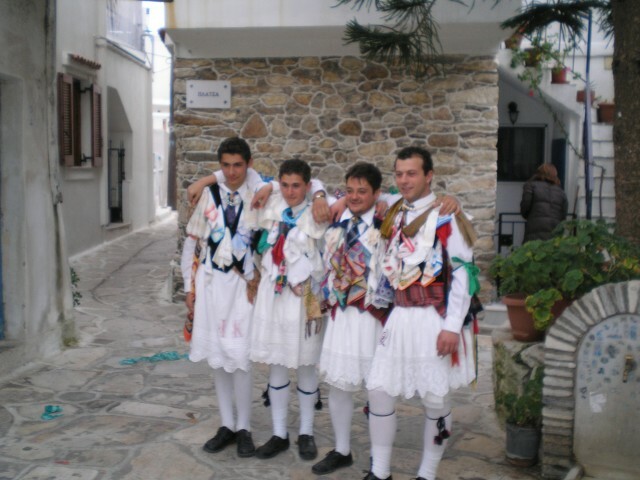 Kinidaros is another village known for its animal husbandry products. There are a lot of marble quarries in the region that you can visit. In taverns you can taste the local specialties and participate in a traditional feast from those organized in the summer evenings by the locals. Been to Kinidaros ? Share your experiences!